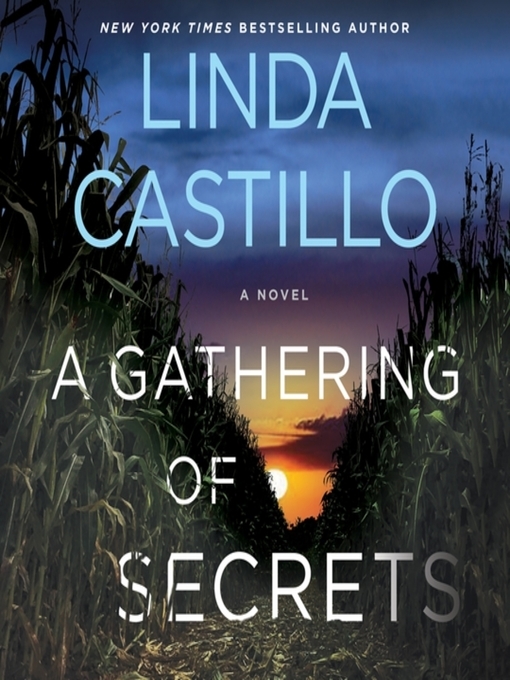 A deadly fire exposes the dark side of Amish life in A Gathering of Secrets, the harrowing new thriller audiobook in Linda Castillo's New York Times bestselling series. When a historic barn burns to the ground in the middle of the night, Chief of Police Kate Burkholder is called in to investigate. At first it looks like an accident, but when the body of eighteen-year-old Daniel Gingerich is found inside—burned alive—Kate suspects murder. But who would want a well-liked, hardworking Amish man dead? Kate delves into the investigation and discovers Daniel had a dark side. He was a sexual predator. His victims were mainly Amish women, too afraid to come forward, and he's been getting away with it for far too long. Now someone has stopped him, but who? The women he victimized? Their boyfriends? Their parents?